There are over 200K crypto transactions per day and this number is only growing. As crypto’s popularity surges, reporting capital gains and losses from crypto is becoming a pressing a need. That’s why Libra is the purpose-built product that delivers the leading middle and back office solutions for the crypto asset ecosystem. Its platform provides a system of records that efficiently automates accounting and performs all the necessary auditing and tax processes for various funds, exchanges, and trading enterprises. This platform is the first of its kind and it is attuned to all the nuances of the crypto ecosystem. AlleyWatch spoke with CEO and founder Jake Benson about this startup’s recent funding, which brings the total funding amount to $24.8M over four rounds for the startup founded in 2014. 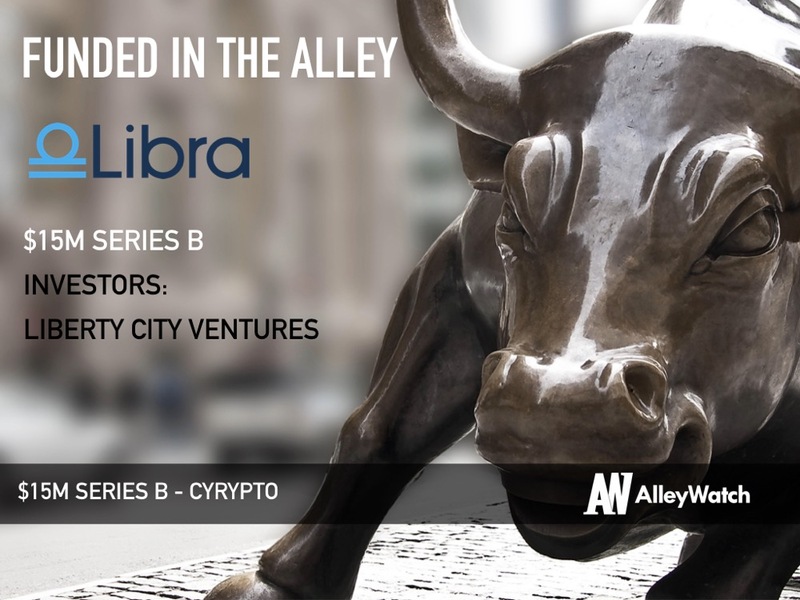 Libra closed a $15M Series B round led by our previous lead investor, a prominent, multi-billion-dollar European family office, with continued participation from Series A investors, including Liberty City Ventures. 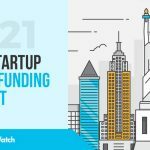 This round brought our total funding to $24.8M. Tell us about the product or service that Libra offers. We are a blockchain-native technology company that delivers the leading middle and back office solutions for the crypto asset ecosystem. The Libra Crypto Office platform provides a system of record that automates and optimizes accounting, audit and tax processes for funds, fund administrators, exchanges, trading operations and enterprises. Our premier solutions ensure real-time visibility to crypto transaction activity and holdings for institutions that require highly scalable and secure reporting, compliance and control solutions. What are the unique challenges for providing back-office services for the crypto industry? The crypto asset ecosystem is growing astronomically, which means there are a staggering number of data sources to connect and maintain: exchanges, OTC desks, pricing services, wallets and banks to name a few. Automation, security, scalability and data harmonization are the unique factors our team is dedicated to. What inspired you to start Libra? Out of personal need, in 2013, when I began investing in crypto, I remember researching how to report capital gains from crypto on my taxes. Much to my surprise, there was not a good answer. This finding, a complete lack of robust software solutions for crypto investors, was my impetus to start Libra. We started by building the world’s first tax calculator for crypto, and much has evolved since then in both the industry and our product offerings. Our technology is purpose-built from the ground up to integrate with the new crypto ecosystem. Traditional financial tools do not account for the technical nuances in this new asset class: decentralization, lack of standardization, fee accounting treatment, etc. Libra also invests in building compatibility with the quickly expanding array of venues where trading occurs. 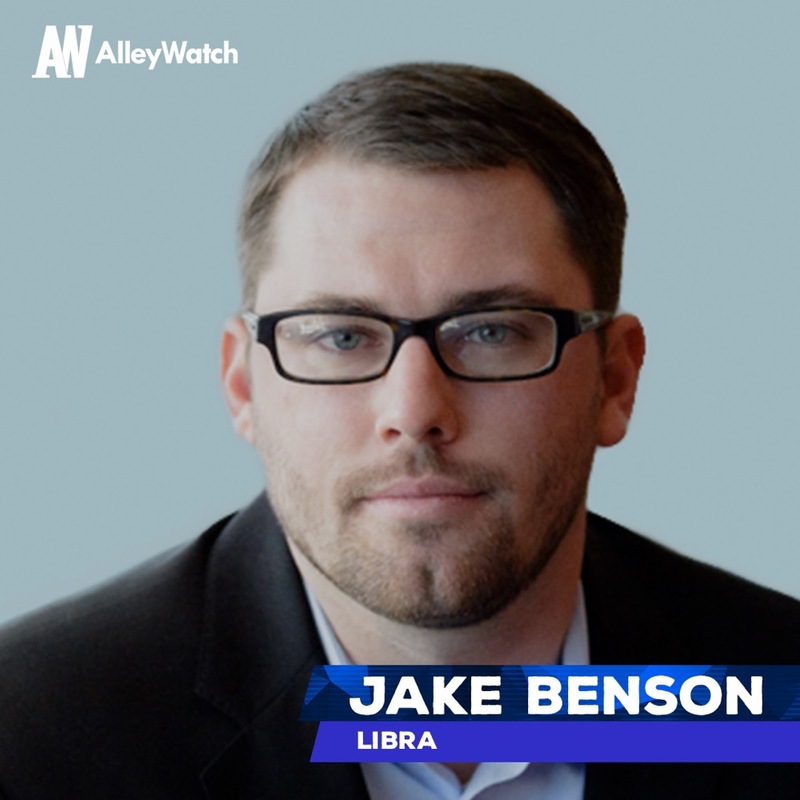 What market does Libra target and how big is it? Our business plan assumes growth across many institutional customer segments to drive enterprise value. This includes exchanges, funds, fund administrators, accountants, and auditors. The majority of our customers are crypto-specific hedge funds, however, the fastest growing segment is traditional funds that are now starting to allocate a percentage of their AUM to crypto. 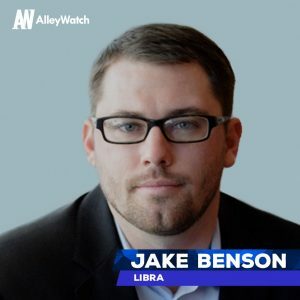 Libra is a Software-as-a-Service model. We have a core product, the Libra Crypto Office platform, of which we will be rolling out additional services in the near future. Quick and easy. 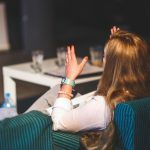 Our Series B round was led by the same investors that lead our Series A round, and the remaining investors were also previous participants. Our traction was so compelling that we closed the B in less than a year after closing the A.